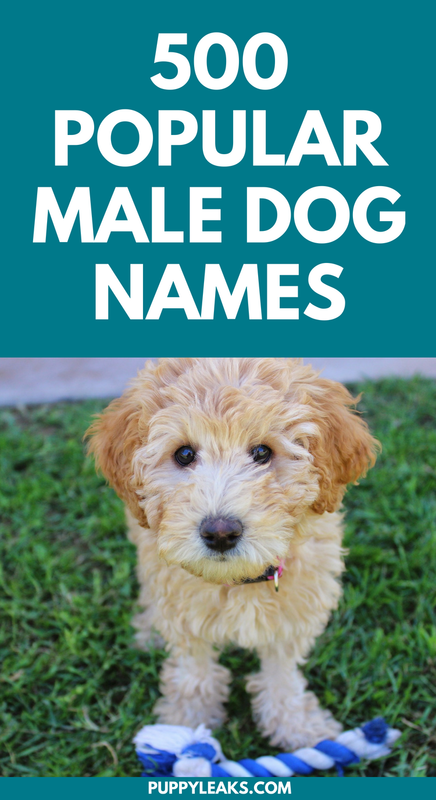 Looking for name ideas for your male dog? Not sure whether you want to go with a classic, unique or trendy name? Having trouble coming up with a name the whole family agrees on? 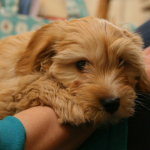 If so you’re not alone; the process of choosing a dog name can feel a bit overwhelming. My trick? I check out name lists for ideas & inspiration. I write down all the names I like and then move onto the hard part — finding a name the whole family agrees on. Now I can’t help you when it comes to predicting what names your family will agree on, but I can help you come up with plenty of ideas. 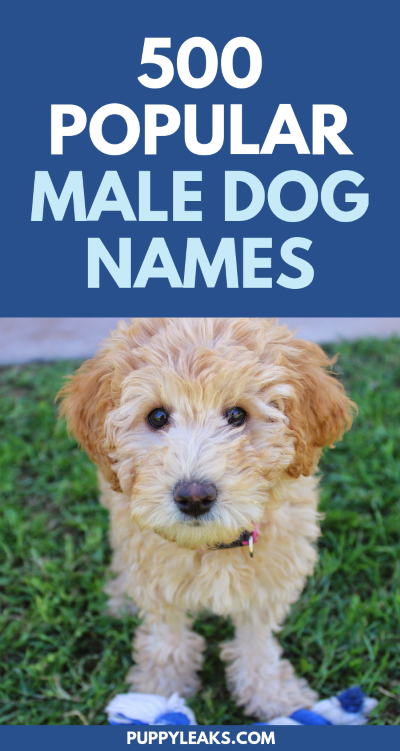 This list has a wide variety of male dog names to choose from, and it’ll help get you started on the naming process. 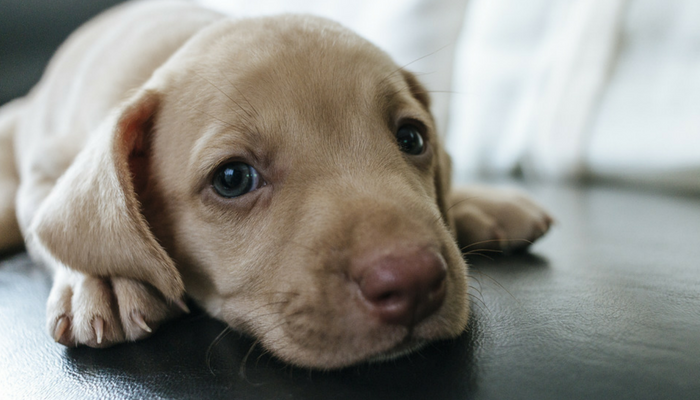 From classic dog names like Fido to trendy ones such as Loki, here’s 500 popular male dog names. 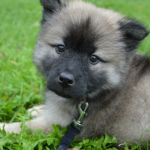 Bo, Rocco, BAndit and Rocky are all names I would recommend. 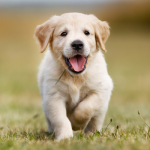 Whenever i will have my first puppy i will name it as “Bruno”. 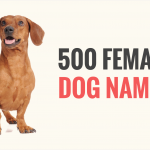 thanks puppyleaks for providing such a super list of dog names.